Saunders Roofing is a Class A contractor, fully licensed and insured to handle any size project. We have been locally owned and operated for over seventy years! We expect to know our customers for a lifetime. Our long-term approach to business means our relationship with you will always take priority over short-term profits. You can trust that we will be here in the future if you run into any problems with your roof. The quality of our work protects the quality of your life. From your family to your home – your roof protects the most valuable people and things in your life. 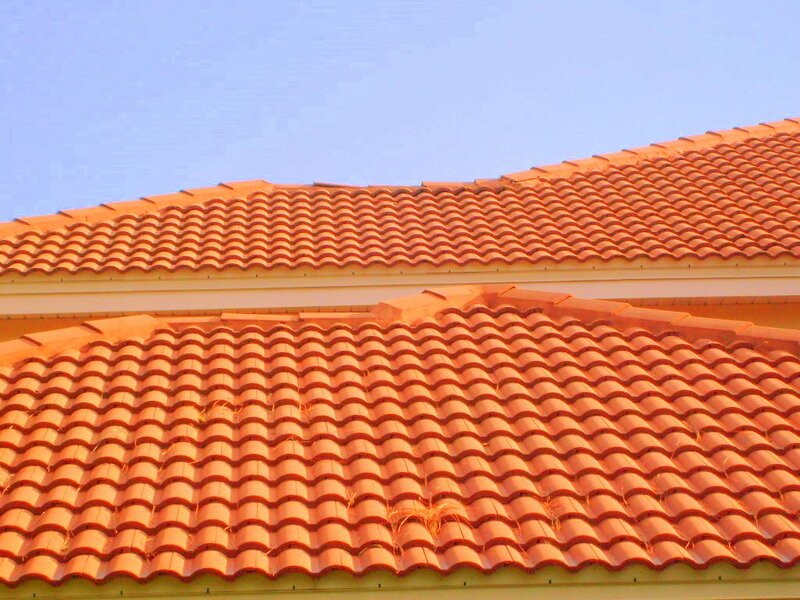 We work with urgency and care to restore your home and relieve the stress caused by a damaged roof. We are in the business of improving your quality of life through roofing. 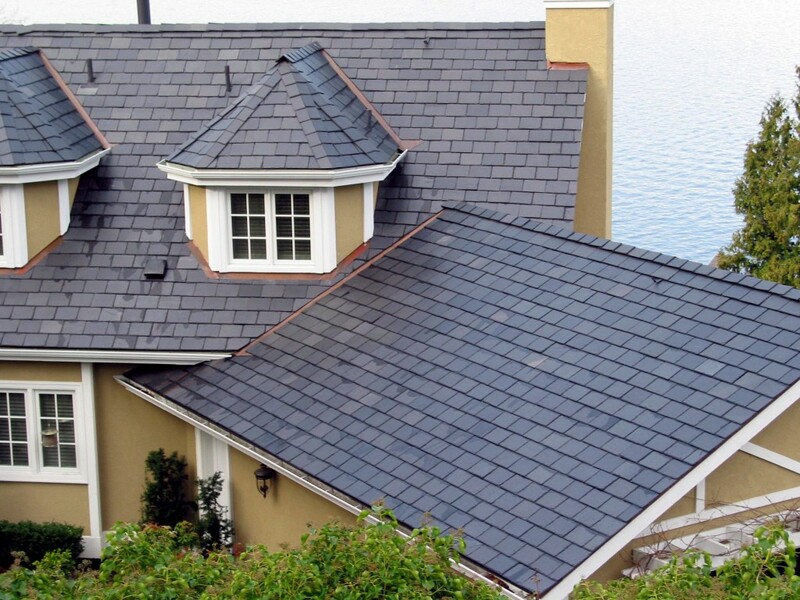 We'll arrange for a complete inspection of your roof and a bid for all your roofing needs. The average person replaces their roof less than 1.5 times in their lifetime! 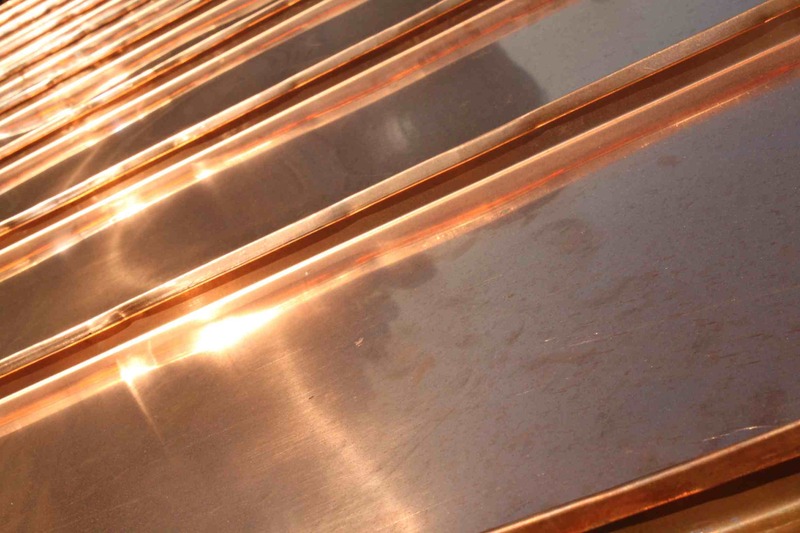 With such little exposure to the process it can be stressful to repair or replace your roof. Our team will guide you through the process and help to relieve any anxieties that you may have. We are obsessed with the details so you do not have to be. We work on every roof as if it were our own. The smallest details can greatly influence the lifetime of your roof so we pay close attention to every aspect of our work. That means we only use the highest quality materials and installation methods to insure the longevity of your new or repaired roof. We service the entire Richmond Area. Give us a call, send an email or use our contact form with any of your roofing needs.